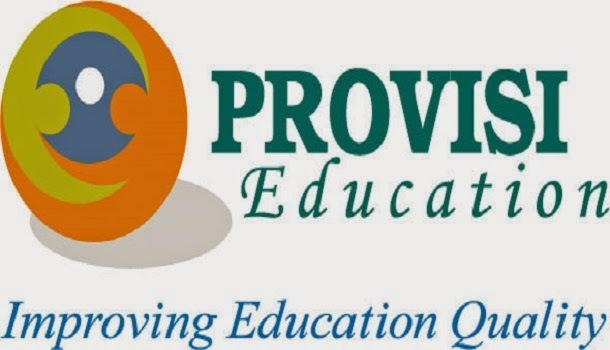 ProVisi Education is an education quality improvement consultant and implementing partner for multinational companies and international NGOs in education development programs. Established in 2002, we have worked with more than 100 companies and NGOs, 200 schools and 20.000 teachers in more than 25 provinces in Indonesia. We are currently seeking Project Officer (PO). This position will be report directly to the Project Coordinator. Work closely with project coordinator in developing regular action plan including log frames, activity schedules, monitoring and evaluation schedules for project implementation. Working with project coordinator to prepare monthly, annual and end-of-project narrative and other reports as required by respective clients. Ensure project expenditures are used within limits and guidelines approved by the project coordinator. Ensure that the project approaches, objectives, goals and activities are well understood and implemented accordingly in collaboration with teachers of the pilot schools, government authorities and other stakeholders. To identify teacher-specific training needs aimed at improving learning and teaching methods among teachers. To encourage and influence the development of new learning opportunities through formal and informal classes as well as individual tutoring and mentoring. The nature of the position will require that harmonious and productive working relationships are developed and maintained with all stakeholders. PO will ensure good working relationships are developed and maintained with relevant government, schools, communities, children and other stakeholders and with relevant staff targeted schools and other NGO’s involved in Education. Minimum 3 years’ work experiences in education and community development programs. Able to ride motorcycle and have driving license (SIM C). Willing to be placed anywhere. Application deadline: May 4th 2019.